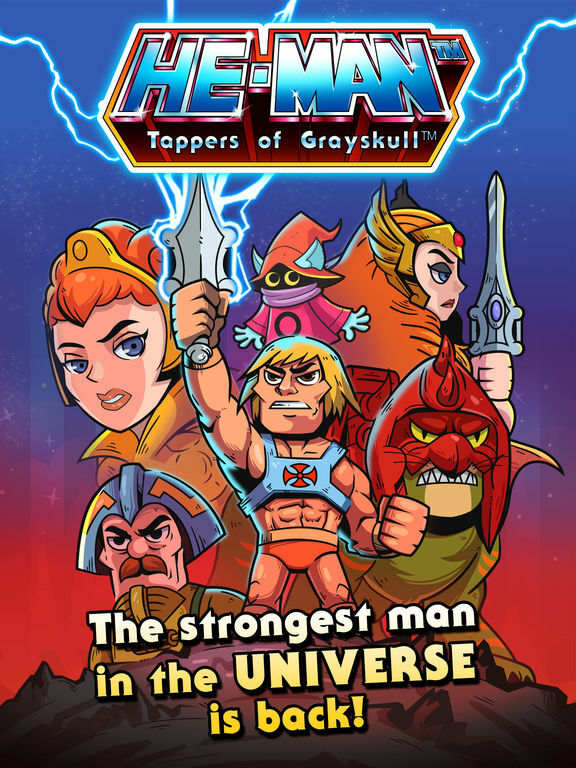 MOTU Universe: Who will inherit my MOTU Collection when I die? More often than not, I have collectors over who buys figures from me or even just friends dropping by for a visit. 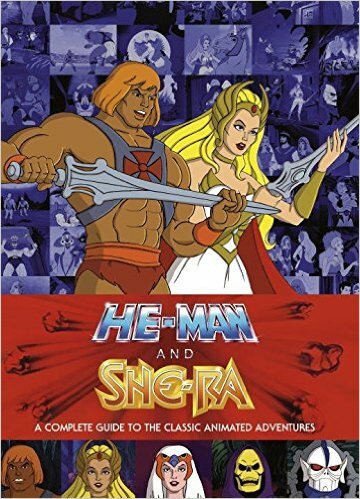 Once they have seen my MOTU collection there are normally some questions. I thought it would be a good idea to share some of these questions and answers with you on my block. A very relevant question and one that we don’t think off very often. 1. 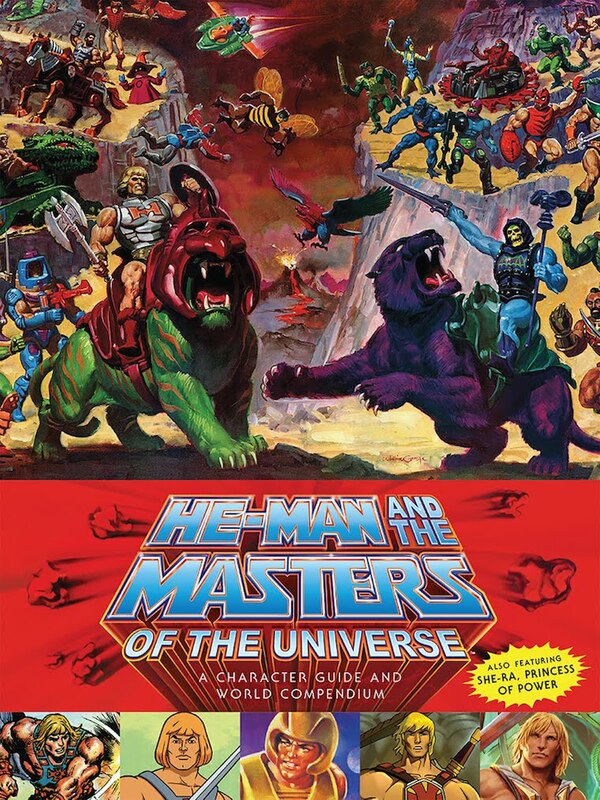 The obvious choice for me would be that my son will inherent my MOTU Collection one day. 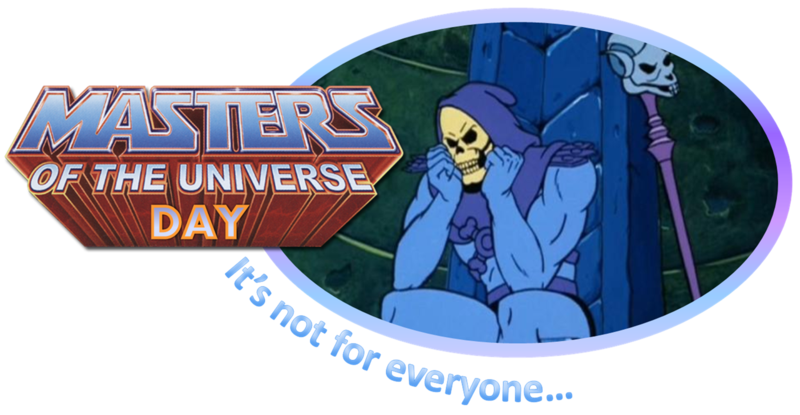 He is 6 years old now and he shows a lot of interest in MOTU. 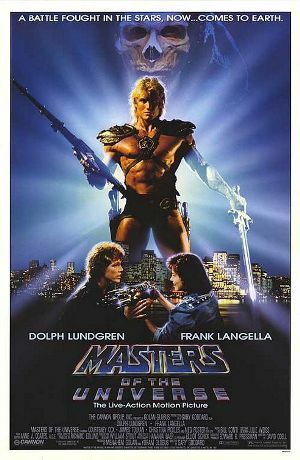 The 1987 MOTU Movie is one of his favourite movies and I always have to explain to him what the origin of each character is and how they relate to each other. 2. 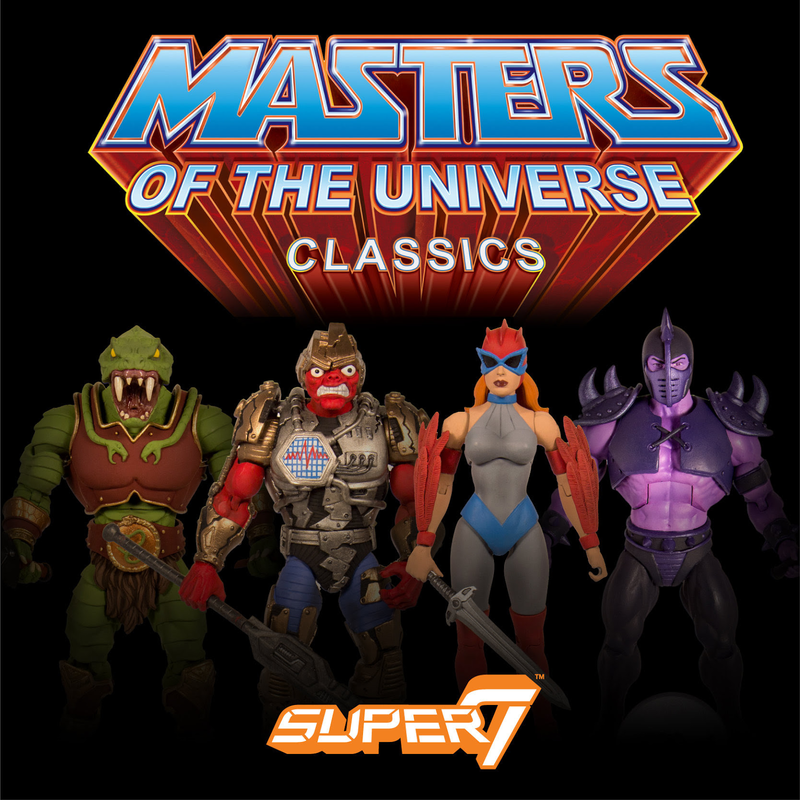 The second option will be that my MOTU Collection be sold and the funds raised in the sale will be placed in an Investment Account and this will go towards my son’s tertiary education one day. 3. The third option is that my whole collection go’s to a Toy Museum to be displayed and the rich history of Masters of the Universe be explained to generations to come. 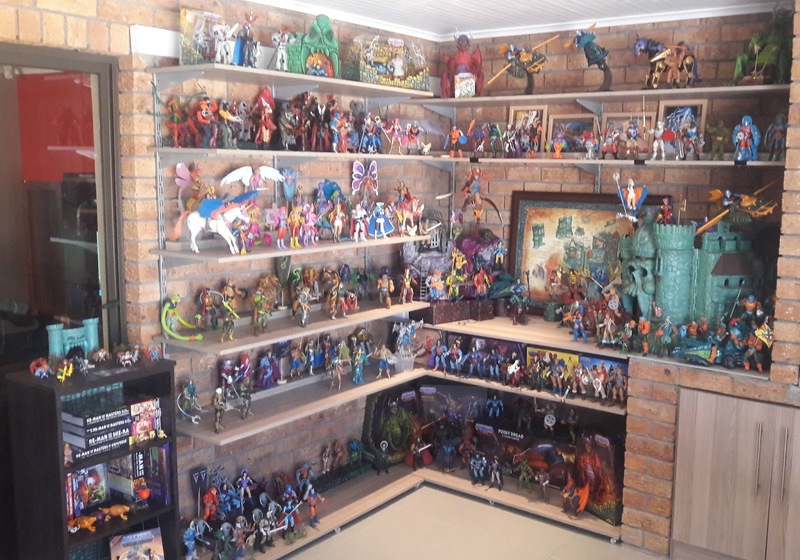 I am actually not even sure if there is a Toy Museum in South Africa. 4. 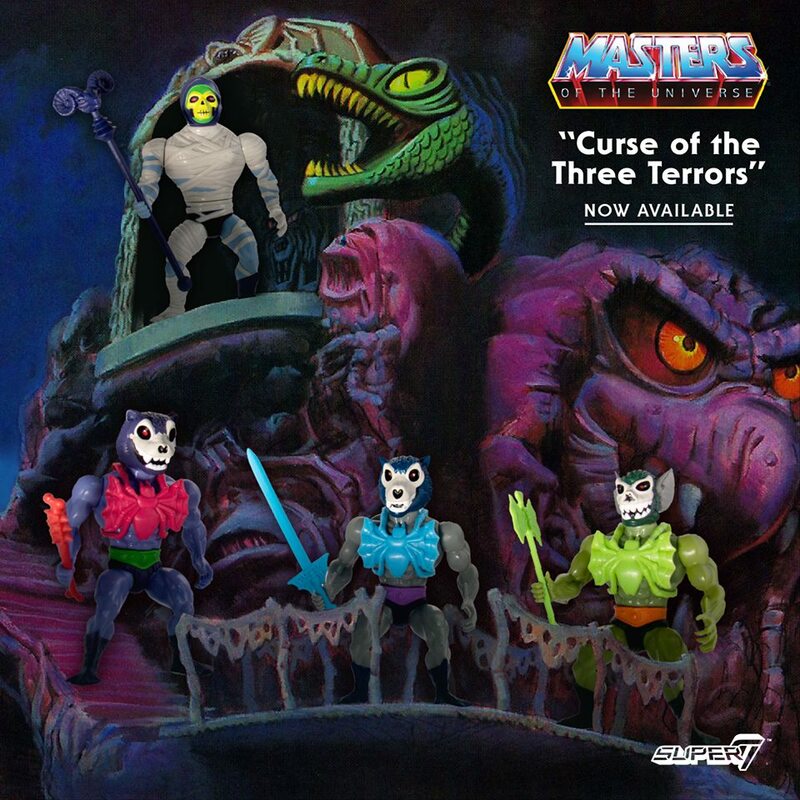 The fourth option is that a current MOTU Collector inherits my MOTU Collection. This is not my favourite option and not one that will be explored by me or my family. The above question really got me thinking and hopefully you guys will also start thinking what you will do with your collection one day.